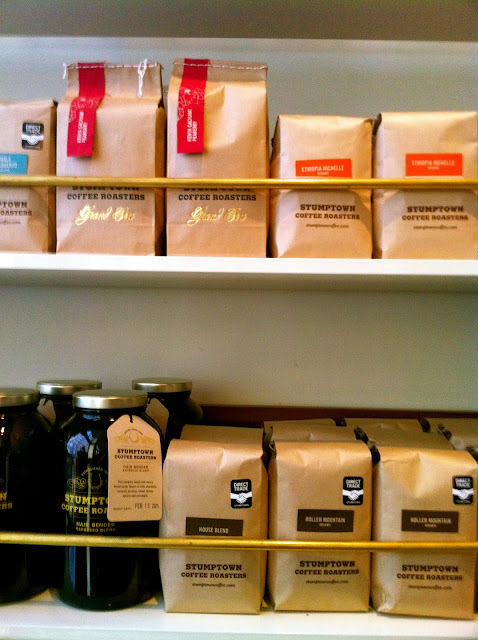 Every morning on my visit to New York I went to Stumptown Coffee for my caffeine fix. 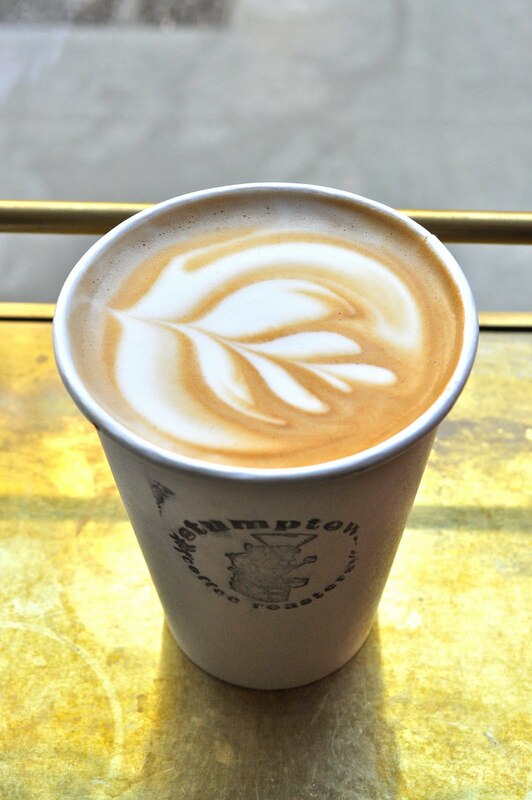 Located in the Ace Hotel in Flatiron, I think they have of the best roasts in the city! 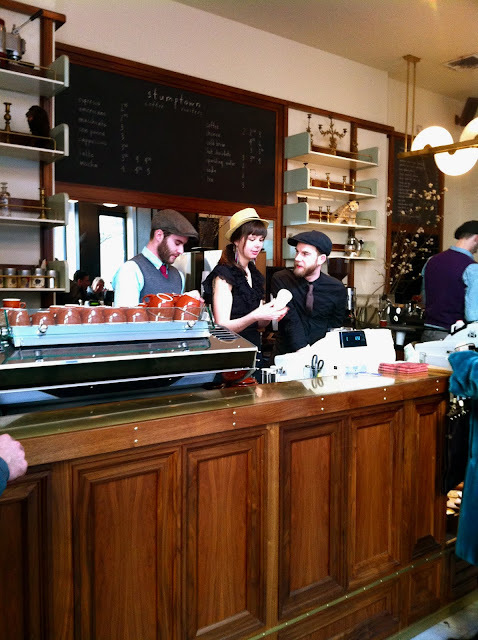 The staff there are also extremely friendly, and they are all dressed sharp in their newscaps, ties and waistcoats. 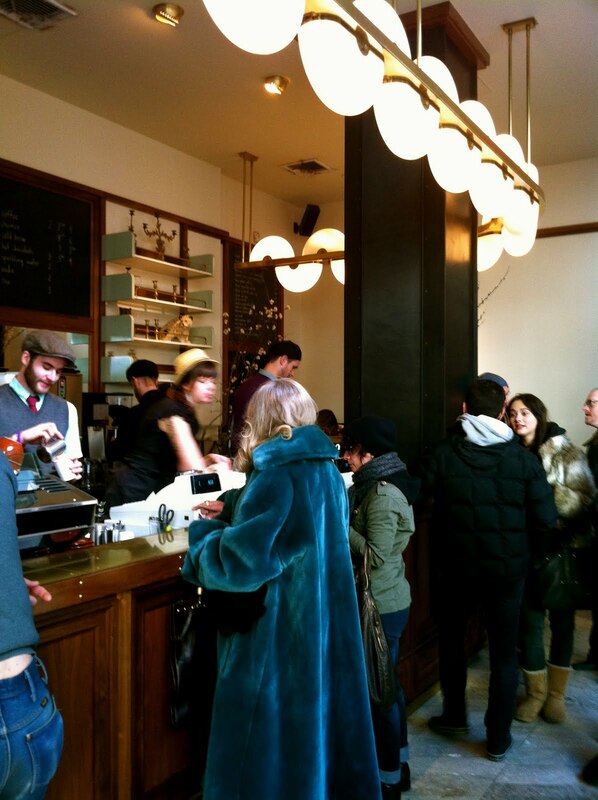 The ambiance was wonderful, I highly suggest going there for your daily cup of joe.